Thank you so much for once again a great job!!! 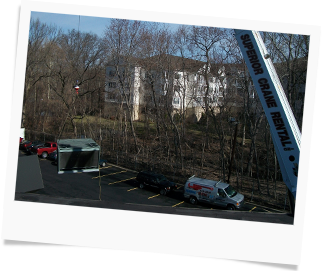 From roof-top units to mini splits, Wickersheim & Sons can service any brand system you have or replace it with a new more energy efficient type system. 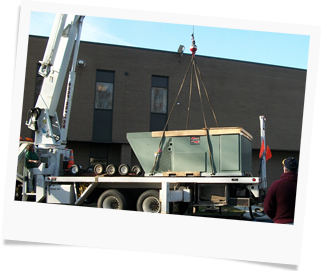 From compressor replacement to any and all motors replaced, our certified technicians can be at your establishment quickly to diagnose any problem you may have.